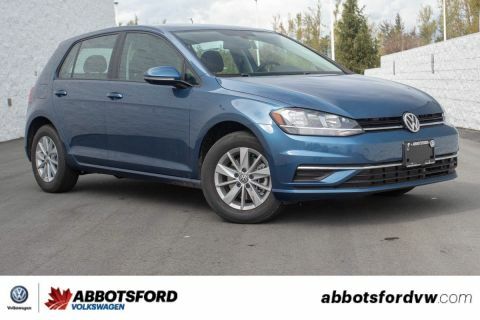 This Volkswagen Golf delivers a Intercooled Turbo Regular Unleaded I-4 1.4 L/85 engine powering this Automatic transmission. Wheels: 15 x 6 Lyon Alloy, Wheels w/Silver Accents, Valet Function. 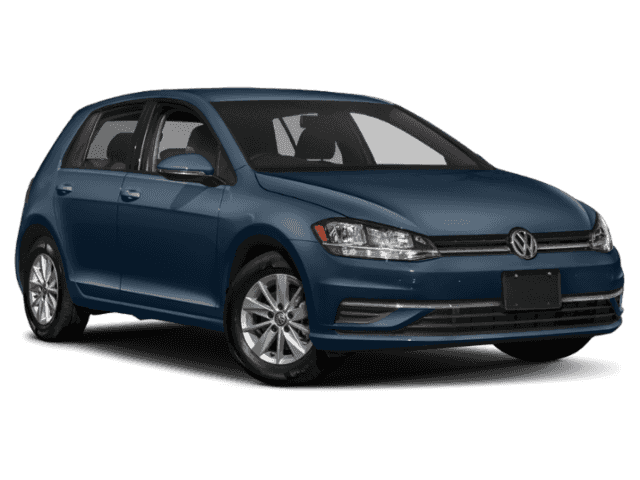 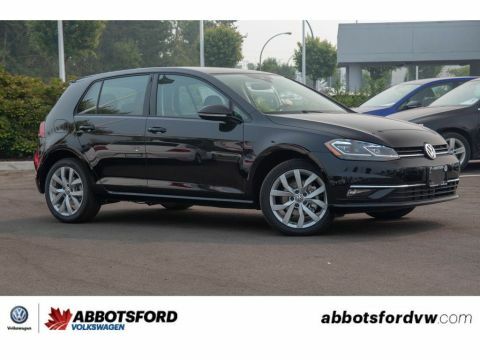 Stop by Abbotsford Volkswagen located at 30150 Automall Drive, Abbotsford, BC V2T 5M1 for a quick visit and a great vehicle!